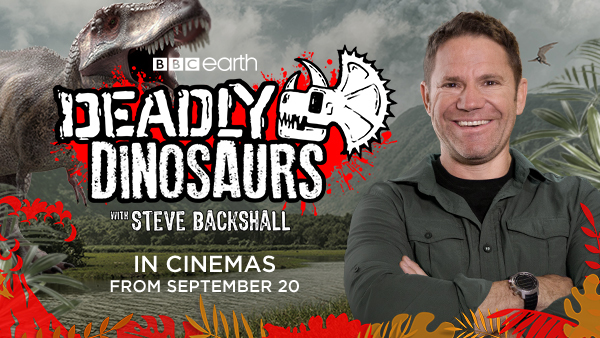 Deadly Dinosaurs with Steve Backshall – coming to the movies these school holidays! 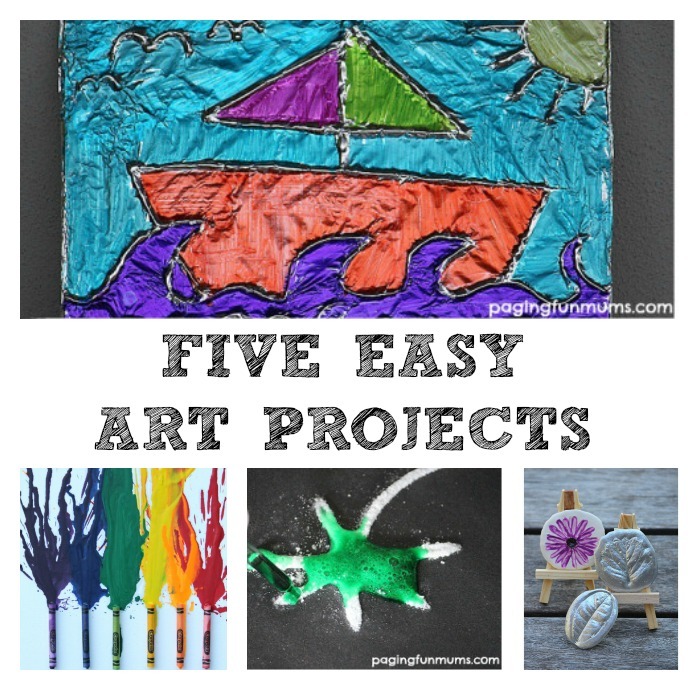 Ferdinand Movie Review and FLASH Giveaway! 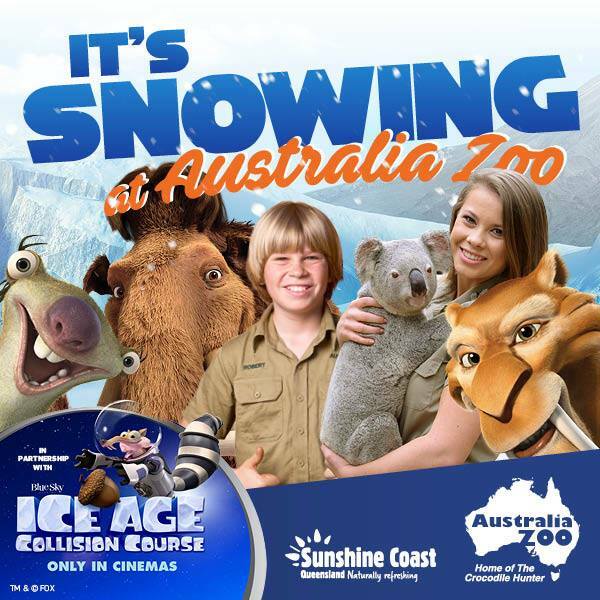 Winter School Holiday FUN at Australia Zoo! 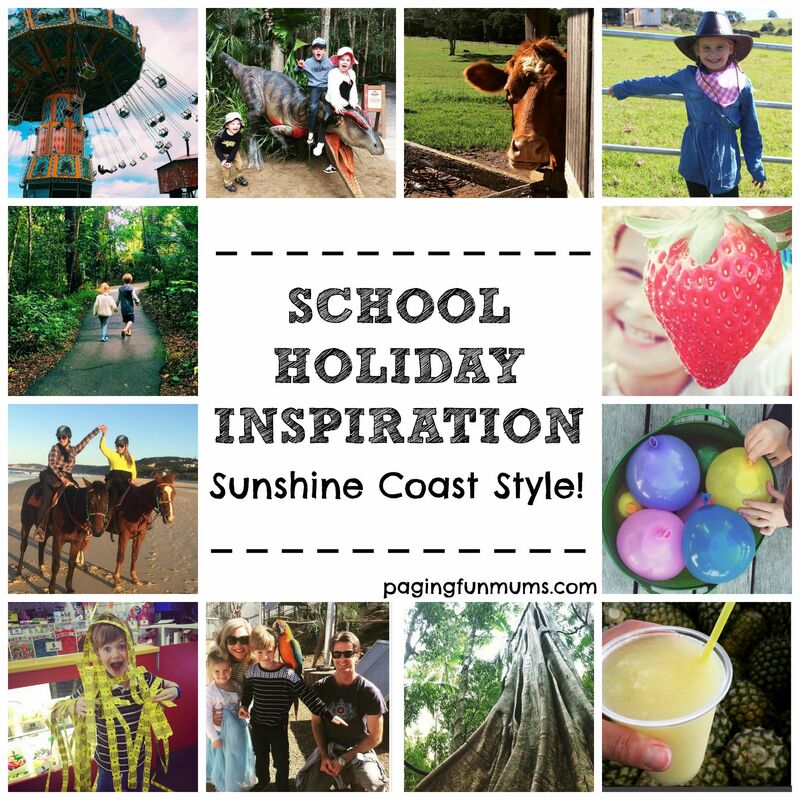 School Holidays on the Sunshine Coast – what we’ll be doing!